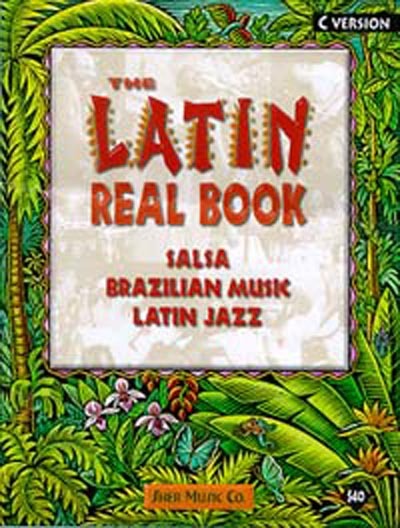 Over 550 pages of the best in contemporary and classic Salsa, Latin-Jazz and Brazilian music. Available in C, Bb and Eb versions. Bb & Eb versions contain many horn parts that wouldn't fit in the C version. Like all Sher Music fake books, it features composer-approved transcriptions, easy-to-read calligraphy, and many extras (sample bass lines, chord voicings, drum appendix, etc.) not found in conventional fake books. Lyrics in Spanish, Portuguese and/or English. Sher Music Co.'s world-famous quality throughout. The only professional-level Latin fake book ever published!